Episode 1: Episode 0: "Elegy"
1st show ever! 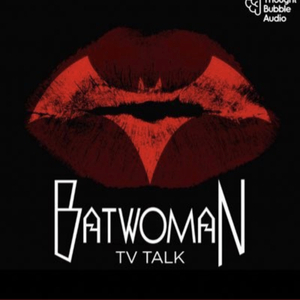 Our dynamic duo give their takes on Batwoman in the Elseworlds crossover and discuss the casting for the upcoming CW show, Batwoman. The perfect podcast to listen to on a Dark Knight.